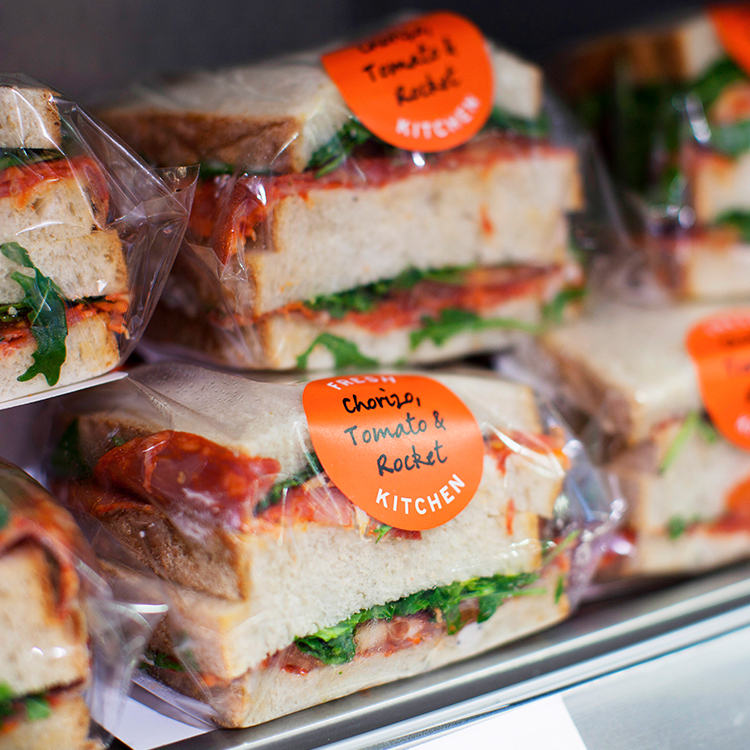 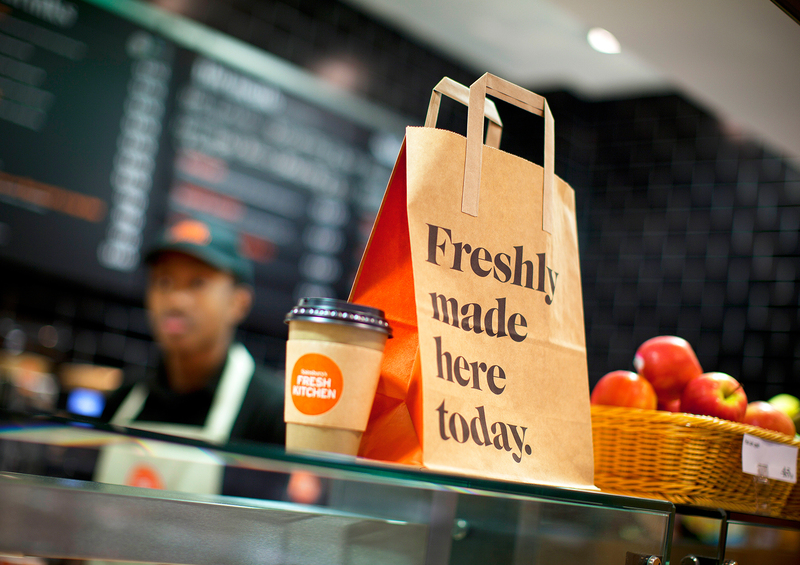 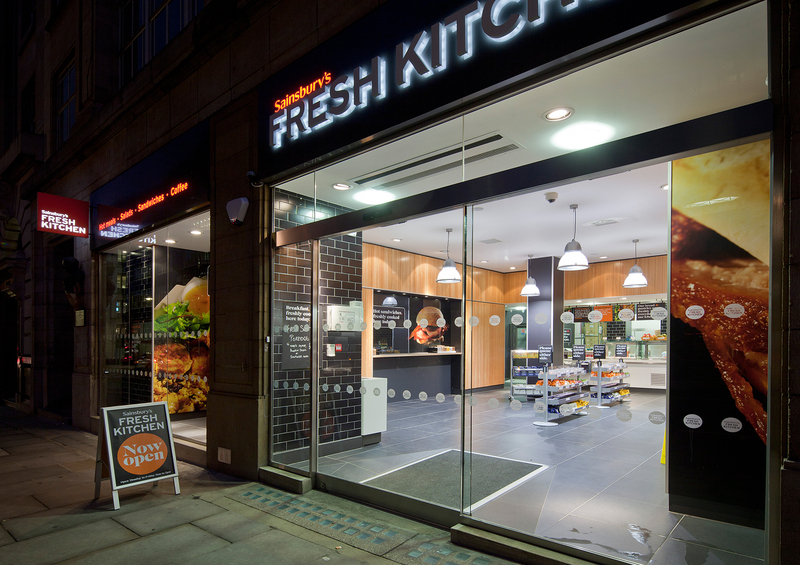 Fresh Kitchen is a fast food concept, offering customers freshly prepared food and drink to go. 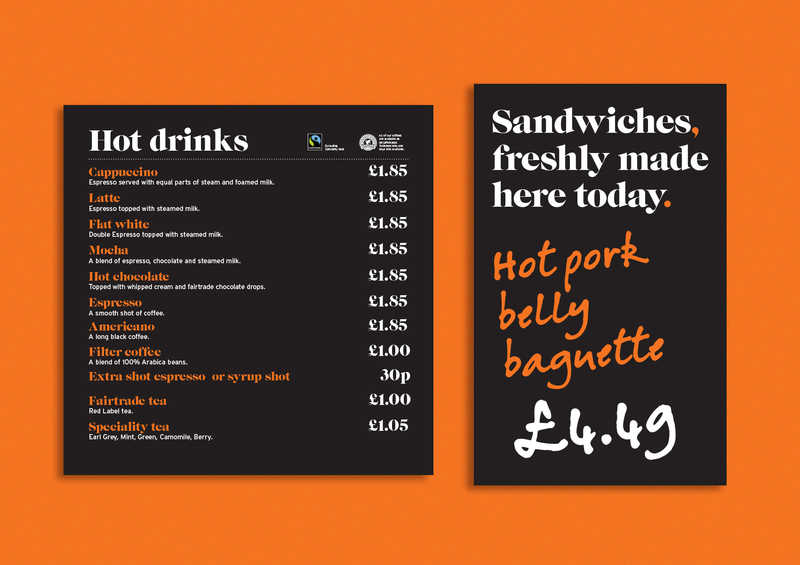 The high-street breakfast and lunchtime take-away business is hugely competitive so the challenge was to ensure the offer was delivering a real point of difference, and one that customers would immediately understand and engage with. 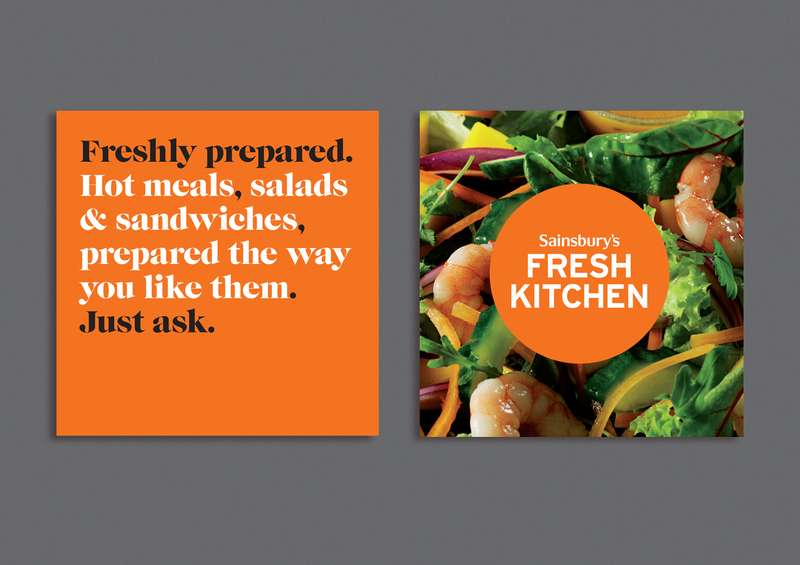 The balance of Sainsbury’s brand presence was a major consideration and the final identity is clearly endorsed by them but still individual enough to be distinct and new. 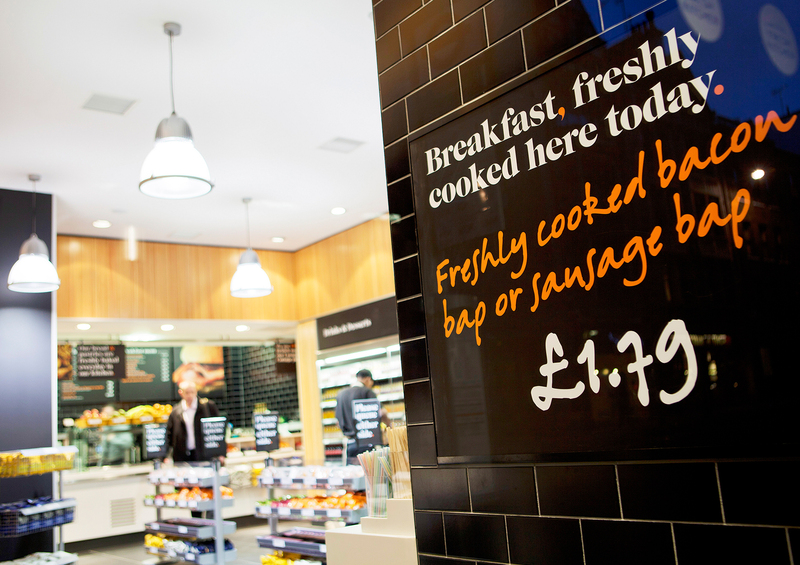 The in-store photography is uniquely dramatic and focuses entirely on the quality and freshness of the food. 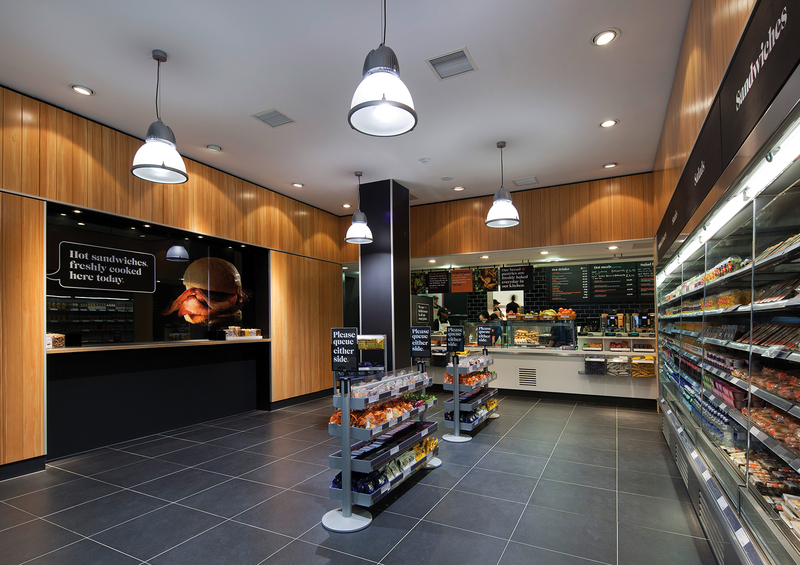 This is supported by the introduction of bold typography, interior finishes and feature lighting.